It’s a wonderful feeling to give or receive flowers from Brant Florist in Burlington, but possibly never more so than when there’s no special occasion to celebrate. 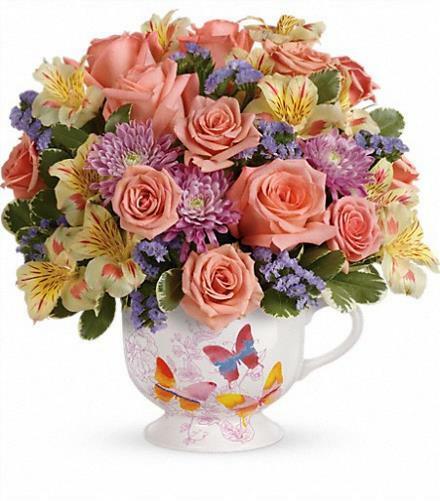 Are you in the habit of sending flowers only on a birthday or Mother’s Day? Flowers are always appreciated, especially when they’re completely unexpected. 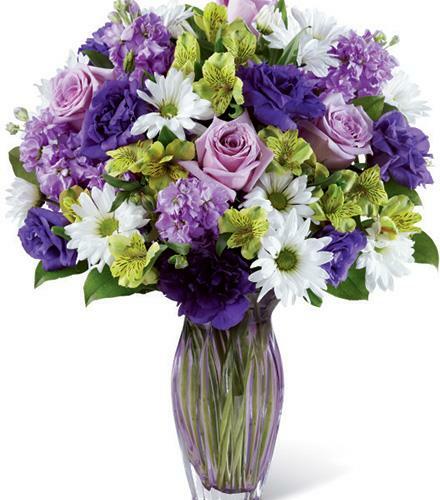 Send flowers not because of a specific date on the calendar, like Mothers Day, but simply because you can! Not only will it make your loved one’s day, but you’ll feel great doing so. There are 365 days in a year, and the recipient of your gift will love flowers on any one of those 365 days. A home or office space is immediately brightened with a bouquet of colourful flowers, and it’s a constant reminder that someone cared enough to send them — just because. If you want to send Mother’s day flowers that are especially long-lasting, an elegant orchid plant is a perfect choice. If you’re in search of fragrant flowers, stargazer lilies smell beautiful and look stunning. The experts at Brant Florist can create a gorgeous gift with premium seasonal flowers. Ask for the Confetti Floral Gift to take advantage of the season’s most beautiful blooms. You can even add chocolates or a stuffed animal to your floral gift. 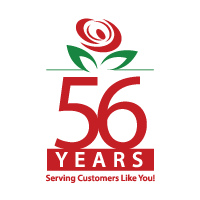 Family owned and operated, Brant Florist is a designated FTD Master Florist and has been serving customers for more than 50 years with the freshest and most beautiful flowers. They offer same-day delivery locally and throughout North America, and next-day international delivery.